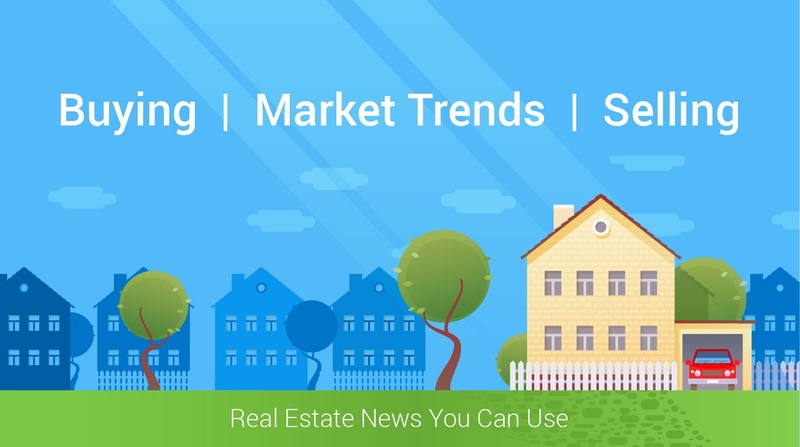 In the St. Louis Multiple Listing Service (MLS) homes are listed with "SELLING TERMS" The selling terms are the types of payment methods the seller will accept. Usual payments methods include CASH, CONVENTIONAL, FHA and VA. Depending on the area USDA may be included. With each loan the home will have to meet certain criterias with Conventional loans the broadest and FHA, VA and USDA more specific qualifications need to be met. Depending on the condition of the home, the seller may accept only cash or maybe a conventional loan and reject the FHA and other government loans.So its important to know not only the amount of your loan pre-approval by what type of loan you're pre-approved for. This will save you time and money by not looking at homes you can't afford and your loan isn't right for. A pre-approval letter gives you an edge when multiple offers have been made on a house.